A rather unusual instrument has just been put up for sale on eBay. 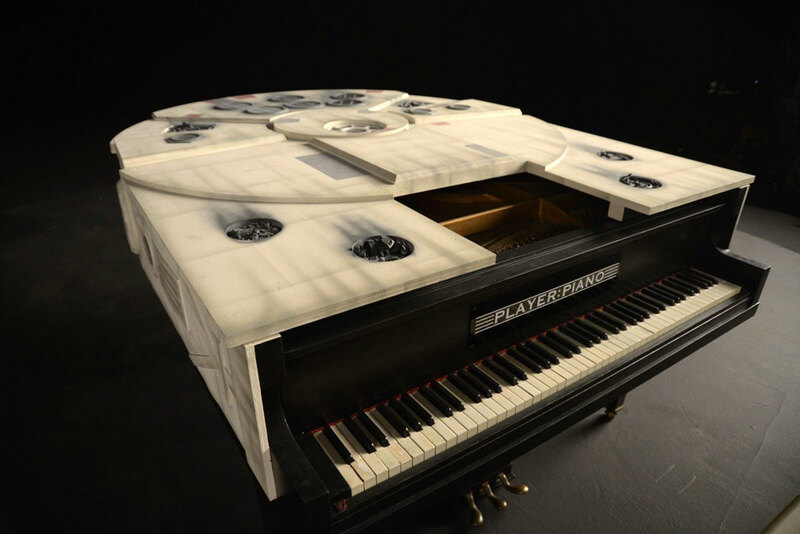 Its a grand piano that has been restyled to look like the Millennium Falcon (from Star Wars, of course). 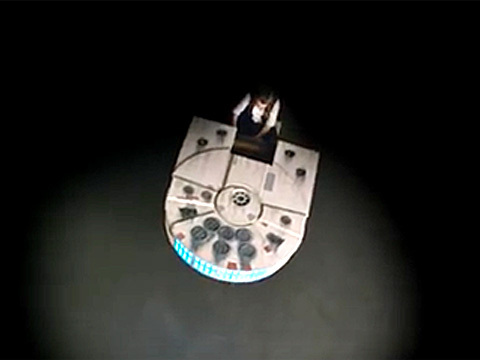 The piano featured in Piano Player’s video “Ultimate Star Wars Medley”. Piano Player is a YouTube channel that presents popular songs and soundtrack themes in a unique classical style, accompanied by some great visuals. Composer and accomplished pianist Sonya Belousova is the principal performer, with producer and director Tom Grey taking control behind the camera. Piano Player often design their pianos to match the subject of their videos. The medley also features an instrument in a Darth Vader style, and a particularly stunning R2-D2 piano. The starting bid is 7,500 USD and the piano is currently in storage in Los Angeles. Bidding ends on Friday 26th May. Surely this instrument is going to be keenly fought over. Anything Star Wars related is big news, and there’s bound to be interest from bars, restaurants, and hotels around the world. A unique piano like this will certainly bring in the punters. 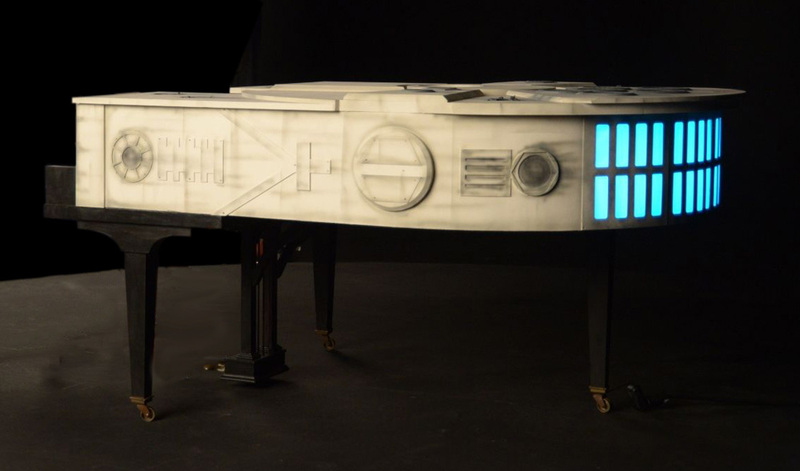 UPDATE: The eBay auction closed with the Millennium Falcon Piano failing to receive any bids.